The Driveabout Campers depot in Melbourne is in Melbourne Airport. 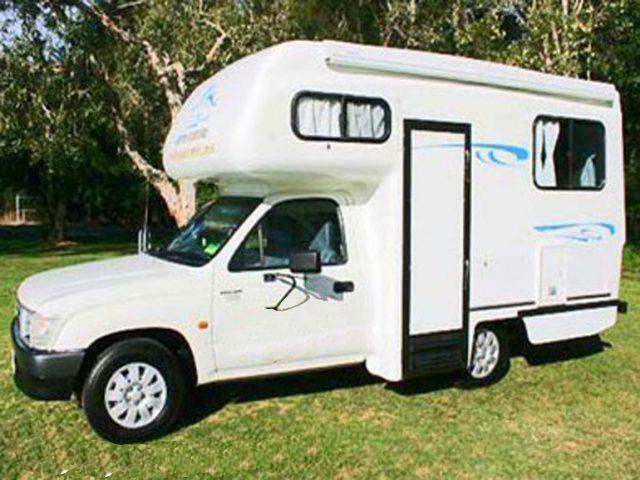 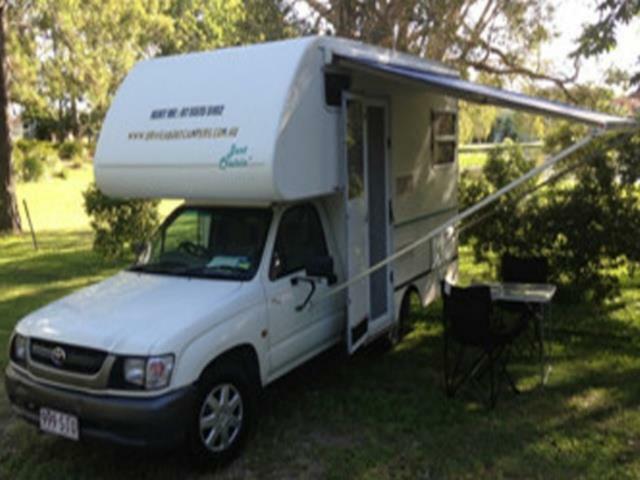 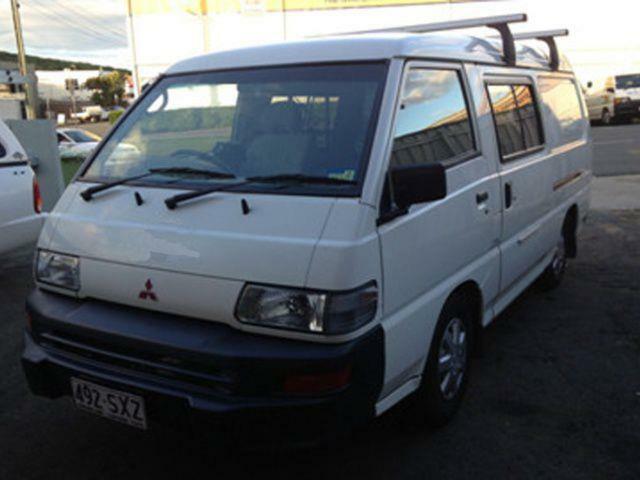 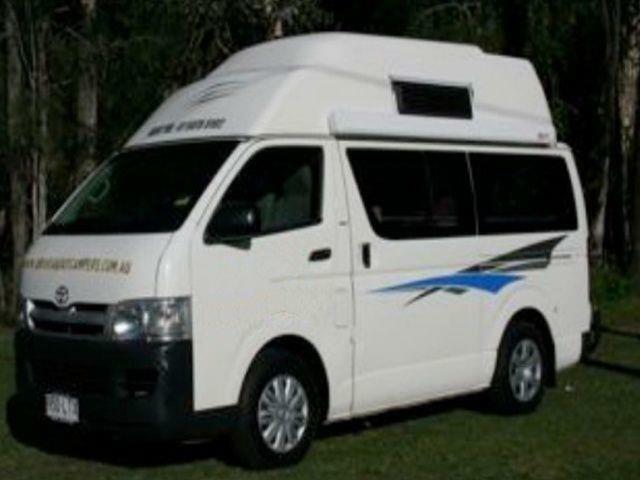 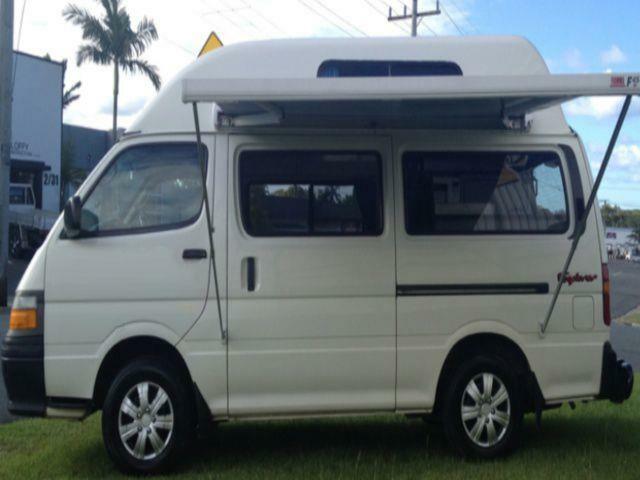 Get your Driveabout Campers hire in Melbourne through Camper Travel. 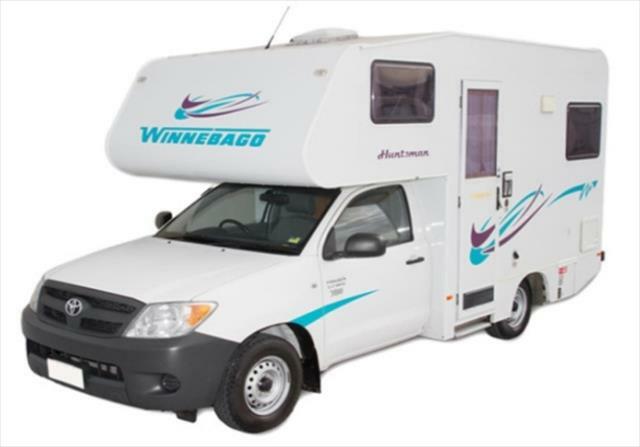 Low Rates, Best Price Guaranteed. 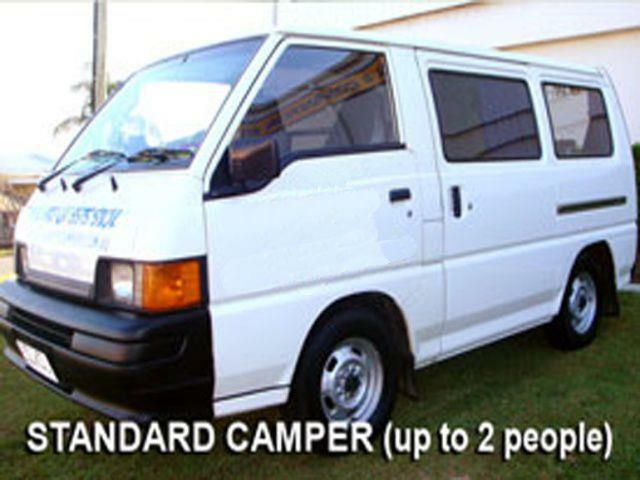 Specials and Discounts all in. 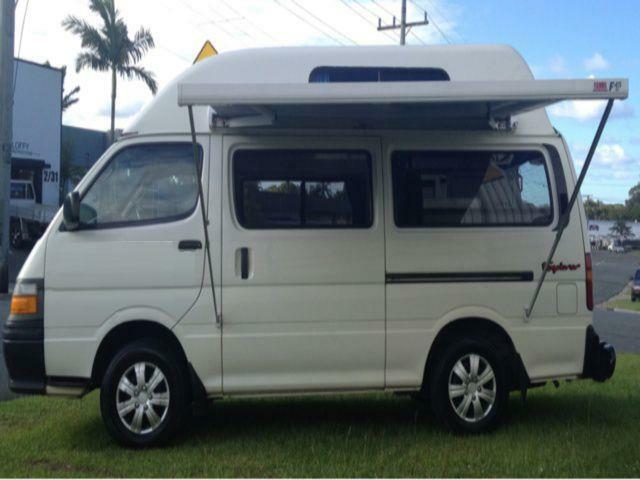 Long and short term hires.